The WKRP planning area encompasses the middle Klamath River and over 70 anadromous fish tributaries. These streams support Coho salmon which are listed as threatened under the Endangered Species Act as well as other species of special concern including Chinook salmon, steelhead trout, green sturgeon, and Pacific lamprey. The Partnership works to protect and recover these fish species by restoring aquatic and riparian habitats within these river systems that have been degraded due to past industrial-scale mining, road and bridge construction, channelization and berming of stream channels, near extirpation of beaver populations, conversion of aquatic and riparian habitats to grazing land, and other human actions. 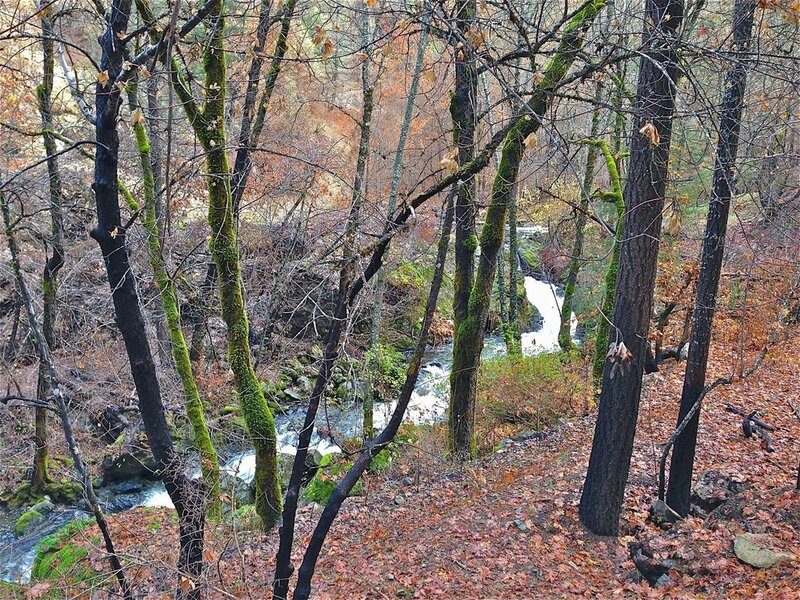 For more information on how the WKRP is working to restore riparian habitats within the Klamath Watershed, please visit the In-Stream Working Group page.